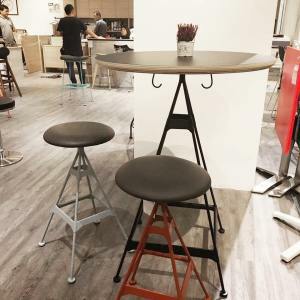 <h1>Bar Table, Island Tables, Bistro Table for Sale Singapore</h1> bar top tables, high table for sale, glass dining tables, coffee table, coffee tables, dressing table, study table, bar table, Office table, Office tables, round dining table, glass coffee tables, glass coffee table, dining tables for sale, round glass dining table, small dining tables, high dining table, dining tables and chairs, wooden dining table, dining table sale, round dining table for 6, designer dining tables, glass coffe tables, small glass coffee table, dining table singapore, bar table singapore, modern dining table, wooden coffee table, console tables, modern coffee table, modern dining tables, Dining Tables Singapore, Coffee Tables, Bar Tables . 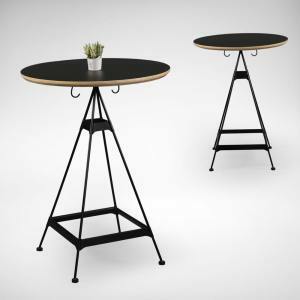 modern coffee tables, contemporary coffee tables, round coffee table, designer coffee table, wood dining table, round dining tables, dining table for sale, bar table for sale, glass coffe table, discount dining tables, wooden coffee tables, bar tables and stools, coffee table designs, cheap dining tables, coffee table sale, black dining tables, Bar Tables, Dining Tables Singapore, Office Tables. 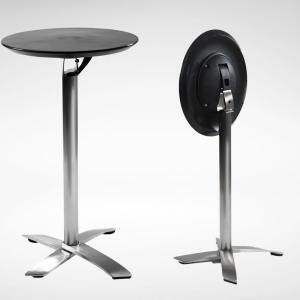 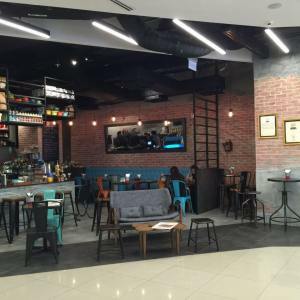 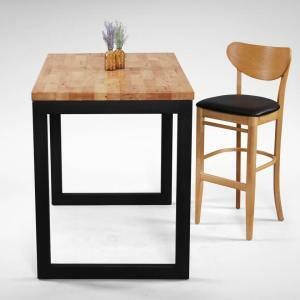 Bar or counter tables that are made for enjoying drinks and meals. 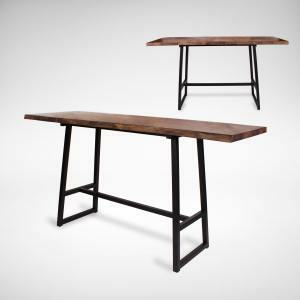 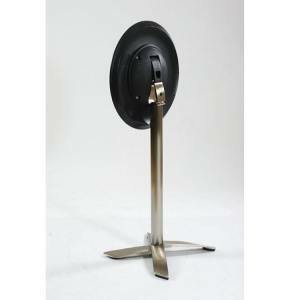 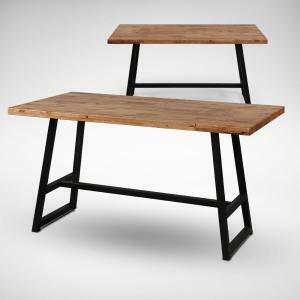 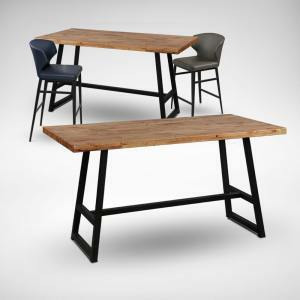 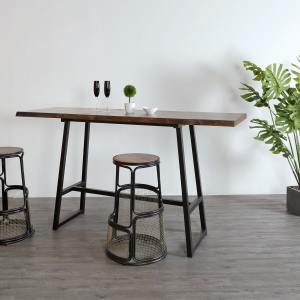 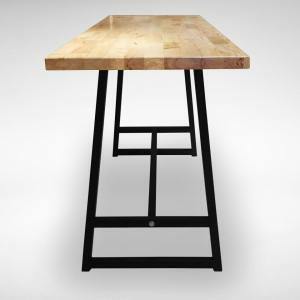 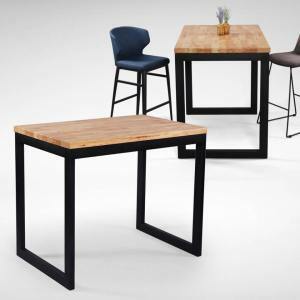 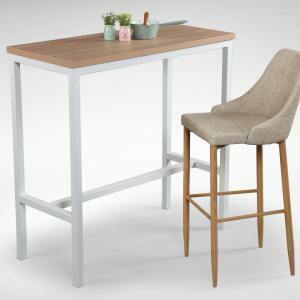 Browse our variety of bar tables, island tables, breakfast tables or counter tables. 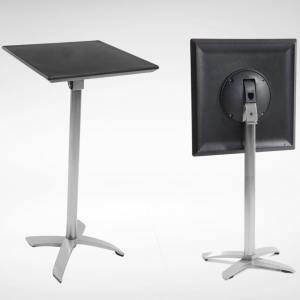 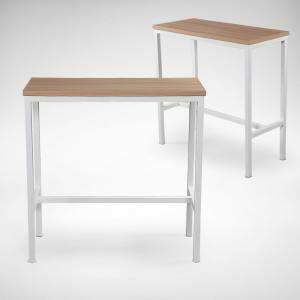 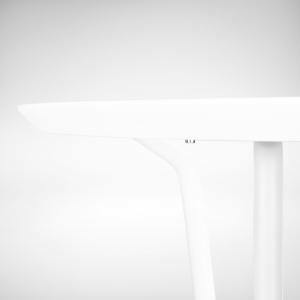 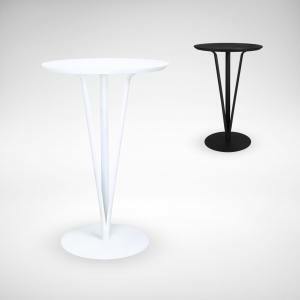 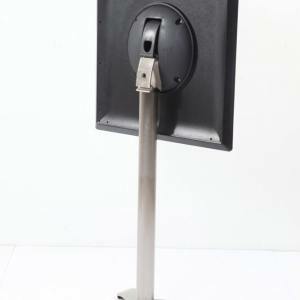 Customisable models available too for optimal table height tailoring or space maximisation.